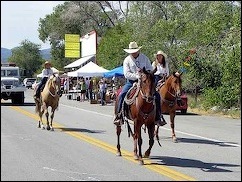 Check out the events for the SNAKE VALLEY FESTIVAL, August 31-September 3. There have been many recent news stories about Snake Valley and the water issue. 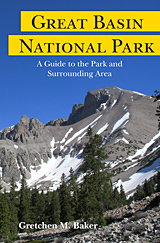 To see them, check out the Great Basin Water Network website. We are in the Great Basin Desert, straddling the Utah-Nevada border. 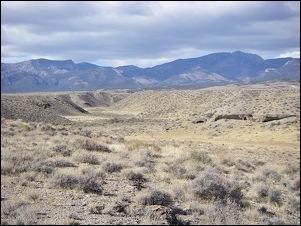 Snake Valley is over 100 miles long and contains huge mountains, deep canyons, rolling foothills, flat playas, spectacular caves, and even marshes. We love Snake Valley, and we hope that this website will inspire you to explore it and appreciate it in person. You can navigate to learn more about the plants, animals, climate, geology, history, water, and places to visit by using the tabs at the top of the page. A great time to visit is during the annual Snake Valley Festival, August 31-September 3, 2018!